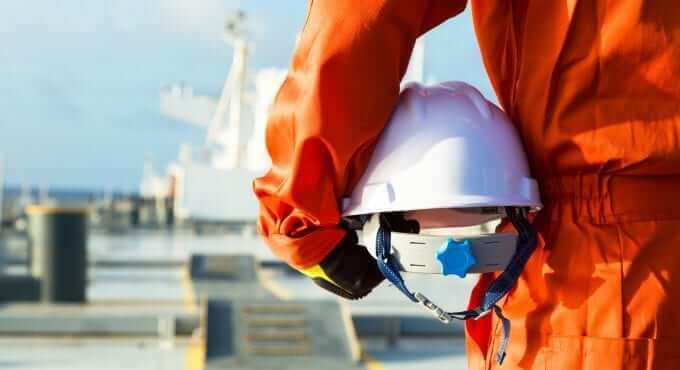 V.Group manages the world’s largest pool of qualified and certified seafarers, and has direct access to global seafarer talent through an established presence in all major seafarer recruitment areas. So when a privately owned European cruise operator approached us for help with high volume recruitment for their hotel operations onboard, we were ideally placed to ensure they were provided with the highly skilled crew they needed. V.Group were asked to source 1,000 new crew members from a specific country, year on year to ensure a supply of highly skilled hotel operations crew to the customer’s new build vessel projects as well as to their active fleet of cruise ships. We invested a significant amount of time getting to know our customer requirements in detail. This included multiple visits to the customer’s vessels, and an ongoing dialogue with their recruitment teams. Through this we were able to understand their exact requirements for every role at a strategic and operational level. Working closely with our customer, we developed a robust recruitment plan for each year. This allowed us to focus on specific requirements for each of the various roles we needed to fill, and establish a portfolio of interested candidates for them. We ran ‘recruitment roadshow’ events and attended local and national job fairs, we also delivered a number of successful social media recruitment campaigns to maximise our reach into seafarer, and shore-based talent pools. Our attention to detail, and close collaboration with our customer has delivered quantifiable success. We’ve reduced the time taken to recruit for each role for this customer, and with the our extensive recruitment marketing activities, together with our access to vast networks of seafarers in target countries, we are now placing an average of 100 hotel operations seafarers a month (1,200 per year) into a wide range of roles. Our efforts have helped our customer maintain a retention rate significantly higher than the industry average, and provided them with a growing team of motivated and highly skilled crew.